J. Walter Thompson Israel is one of the leading Israeli marketing communication companies, with over 25 years of successful activity. We are Pioneers, exploring new possibilities to create new solutions to strengthen brands and business results. 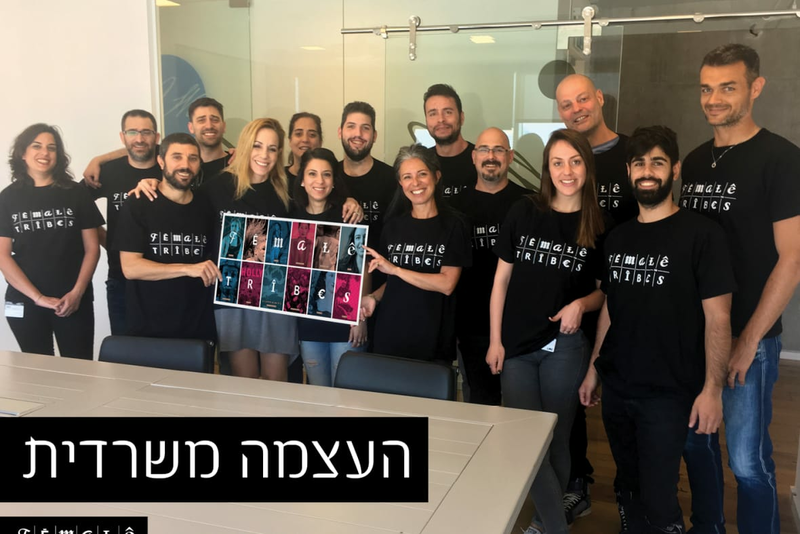 Our agency led by a young and dynamic management team, whose members have been part of Israel's central marketing campaigns over the past years.